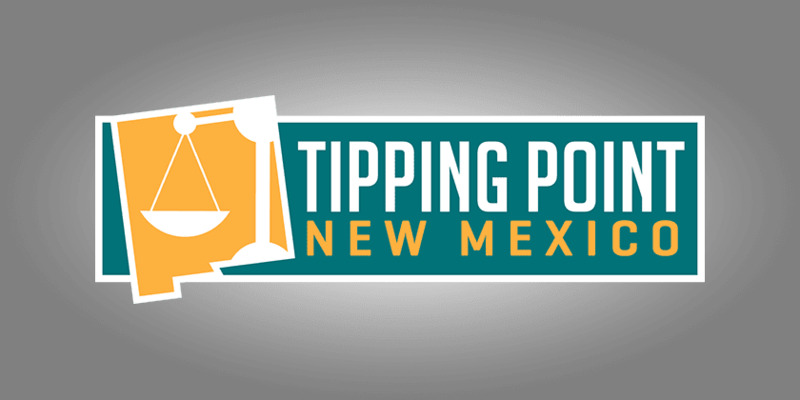 Welcome to the March 31, 2018 Rio Grande Foundation weekly radio program Tipping Point! On this week’s show, Paul interviews Lloyd Princeton. He’s the Libertarian candidate running for Congressional District 1. 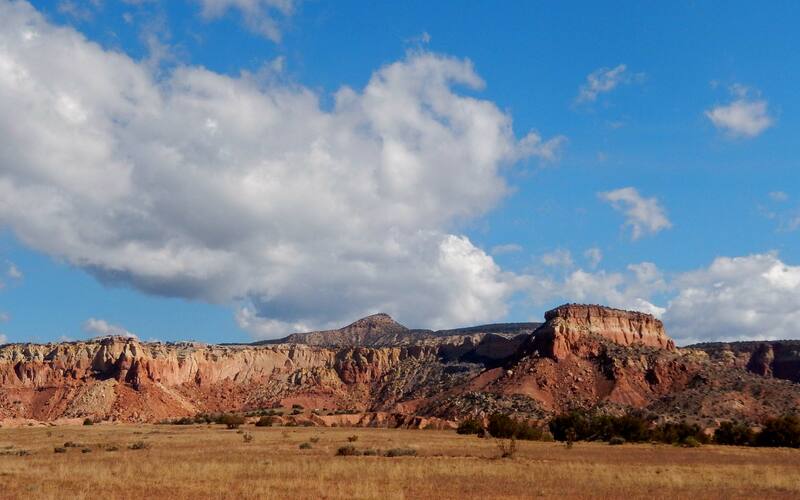 This is the district that includes Albuquerque. The Libertarians have achieved major party status in 2018. Who is Princeton? What does he believe on some of the most important issues of the day?